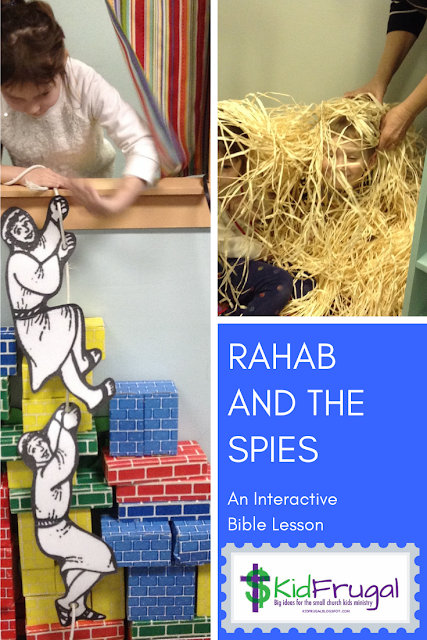 Recently I was searching the web for some ideas and help for music in our children's ministry. In the process, I came across this great article about a church that had no children. Zilch...nada...none. And this went on for almost a year, and then low and behold, God began to unfold a small miracle. Now if you are from a church with over 100 in attendance, it is unlikely you would ever find yourself in this position. But if you are from a really small church, you might. #1 It was very encouraging. 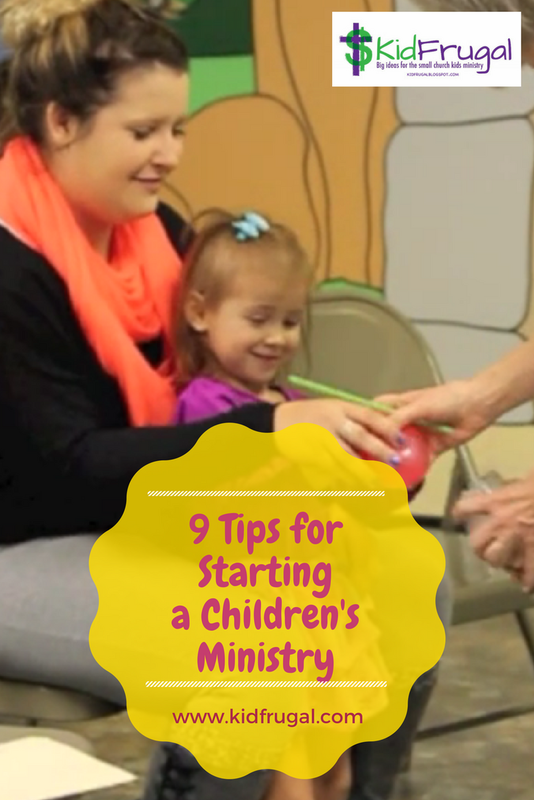 #2 It also had some great advice on how to get ready for a children's ministry. #3 No one thought it was going to rain when Noah built the ark either, but it did. And if the children come, you want to have your ark ready, err, I mean your children's ministry. So read this and be encouraged: 9 Pieces of Advice for Starting a New Children's Ministry.